The way that Tabata was meant to be done without weights using fast body weight movements focusing on shoulder, core and leg strength and muscle toning. Fierce, fast, Yoga Shred inspired classes for maximum fat blasting in minimal time. 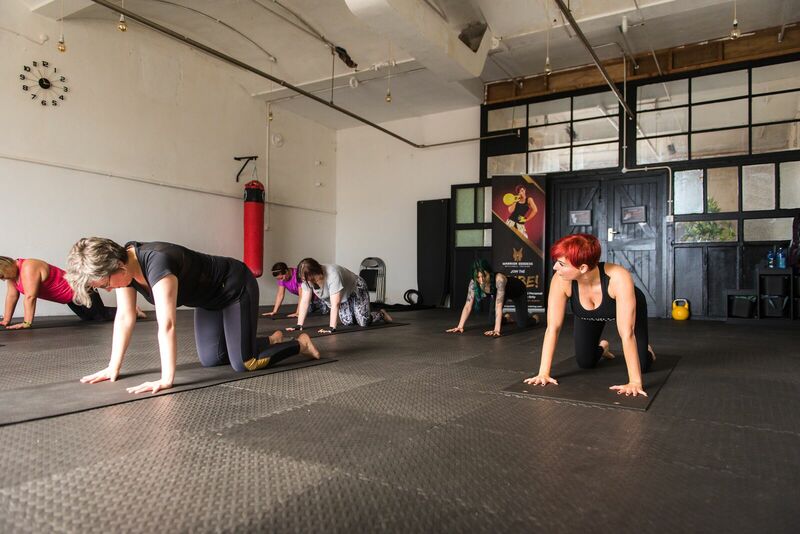 YOGA HIIT is our Yoga for Body Sculpting, offering an empowering, fun and fierce combination. This class combines shred, flow and detox sequences from an anatomy and biomechanics expert so we’ll help you stay extra safe if you are recovering from injury, coming back from time off, perfect for pregnancy and post partum recovery. “As someone who’s practised ‘regular’ yoga for many years, I was so intrigued to see what yoga HIIT was all about. It certainly wasn’t like any yoga class I’d done before – this workout is intense, fast paced and sweaty! However, Lisa offers options and adaptations throughout so it really is suitable for anyone, and it’s up to you how hard you push yourself. Although it’s very different to my regular yoga classes, I do find I feel incredible focus and concentration when I do yoga shred, so it still gives me that feeling of escape from my busy everyday thoughts. 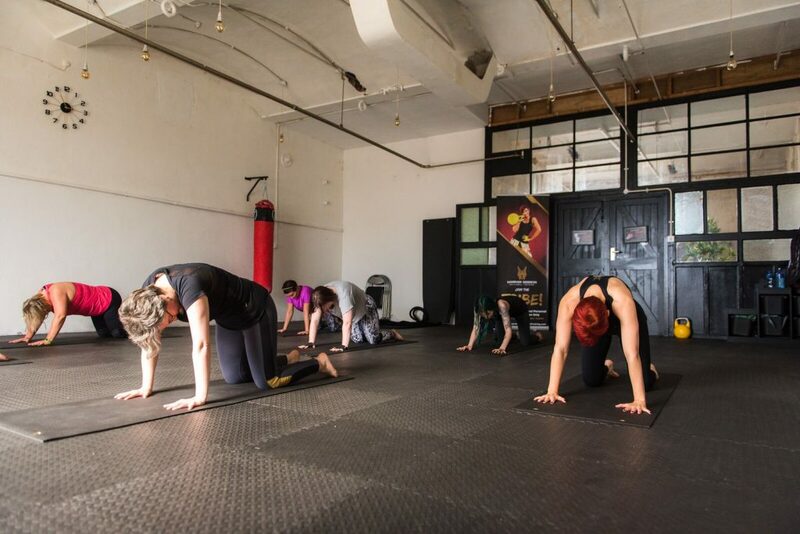 YOGA HIIT class is our Yoga for Body Sculpting, offering an empowering, fun and fierce combination. This class combines shred, flow and detox sequences from an anatomy and biomechanics expert so we’ll help you stay extra safe if you are recovering from injury, coming back from time off, perfect for pregnancy and post partum recovery. 20 minute of HIIT circuits sandwiched between yoga warm up and cool down flows. DAY: Mondays, Tuesdays, Wednesdays Thursdays & Saturdays. WHAT TO BRING: Just yourself and lots of water or access our water cooler or pay for Vita Coco from our fridge. Yoga flow warm up, 20 minutes of Tabata Circuits to Core and leg sculpting faster paced yoga flows and sequences intertwined with yoga flows. To book our Yoga HIIT class click Sign up & Pay under any of the dates in the timetable below. YOGA HIIT class does not require pre-requisite class to attend. Open to all levels, ages, shapes & sizes.